The 5,000 square foot West Point Harbourside Centre has the space, the facilities and the view to help make it happen. The Centre features meeting, event and food preparation areas, and a guest suite with a fully equipped kitchenette and a balcony that opens onto the beach. 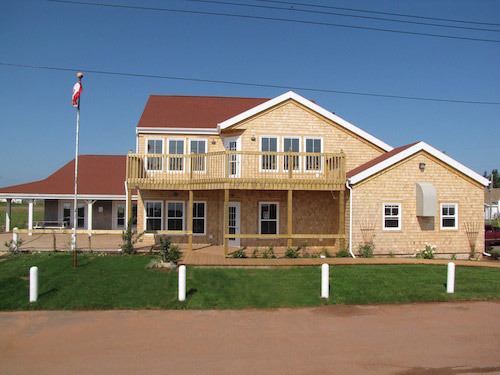 The Centre, overlooking West Point Harbour and the Northumberland Strait, is the ideal location for hosting any kind of private get together, wedding or business event.